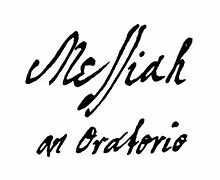 My interest in George Frideric Handel’s (1685-1759) Oratorio, Messiah (1741), dates back to my high school days in the church youth choir. Our Minister of Music introduced us to what I now know was a rather simplistic version of one selection from Handel’s Messiah, the Hallelujah Chorus. He challenged our fifty voice choir to learn and sing it from memory in four-part harmony in a Palm Sunday night service … quite an assignment for a bunch of students with little to no musical training and mostly interested in just about anything except music. However, when presented, the congregation enthusiastically stood once we began singing and at the conclusion exploded with applause and verbal amens. I can still feel the goosebumps! Only later did we find out that standing during the Hallelujah Chorus was a long-time tradition! Later as a first quarter freshman in college, with a declared major in music, I decided to learn more about the Oratorio and chose it as the subject of my first quarter English term paper. Though I did not receive a good grade on the paper it was a thrilling experience. I can still recall how amazed I was that one man could compose such an amazing piece of music. 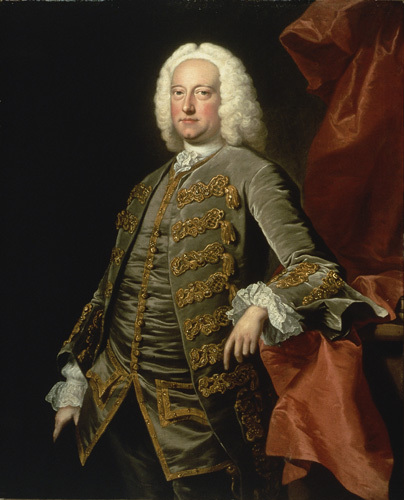 It took Handel only twenty-four days to complete the composition including all of the parts. And it took me only one quarter to change my major! Many years later I was privileged to learn and sing through much of the Oratorio with an Adult Choir accompanied by an orchestra. To me the most amazing thing about Messiah is not the much-loved musical score. No, it is the libretto (lyrics, text) assembled with such great understanding of the promised fulfillment of God’s Word by Charles Jennens. The composition covers the Nativity, Passion, Resurrection and Ascension of Jesus and is presented in three parts: 1) Isaiah’s prophecy of salvation; 2) Christ’s Passion; and 3) the promise of eternal life. To the Christian, there is no doubt that the Biblical text of Messiah confirms that Jesus of Nazareth is the hoped for Redeemer so longed-for and long-expected by the oppressed Jews … the Immanuel, The Son of God, The Son of Man, The Good Shepherd, The True Vine, The Last Adam, The Light of the World, The Sun of Righteousness, The Alpha and The Omega, The Author of Eternal Salvation … and most assuredly, THE MESSIAH!! Mark 13:6,21-22 (AMP) – 6 Many will come in [appropriating to themselves] the name [of Messiah] which belongs to Me [basing their claims on the use of My name], saying, I am [He]! And they will mislead many. … 21 And then if anyone says to you, See, here is the Christ (THE MESSIAH)! or, Look, there He is! do not believe it. 22 False Christs (Messiahs) and false prophets will arise and show signs and [work] miracles to deceive and lead astray, if possible, even the elect (those God has chosen out for Himself). Christians hold fast to the promise that Jesus Christ, THE MESSIAH, will return to us for a second time (Acts 1:11). No one knows the time when this marvelous event will occur, but Scripture provides countless clues. Mark 13 provides just one of those insightful times when Jesus Himself discussed His future with one of His disciples (Mark 13:1). Jesus cautioned that man is not to be deceived by the innumerable “False Christs (Messiahs)” (Mark 13:22) that will come alleging to be Him. History has proven the words of Jesus true as over the centuries so many have falsely claimed that they are the Christ (Christos, Χριστός), the Anointed One, the promised Messiah. Most recently you may recall just two: Sun Myung Moon and David Koresh. My dear brother or sister, do you know THE MESSIAH, the Anointed One, the Christ as your personal Savior? Have you accepted His free gift of salvation? If your answer is “yes” then praise the Lord and tell someone else just as Andrew did with his brother Simon – “He first sought out and found his own brother Simon and said to him, We have found (discovered) the Messiah!—which translated is the Christ (the Anointed One) (John 1:41 AMP).” If your answer is “no” then will you consider turning your life over to THE MESSIAH today? Here is a link that will help you to Become a Christian. 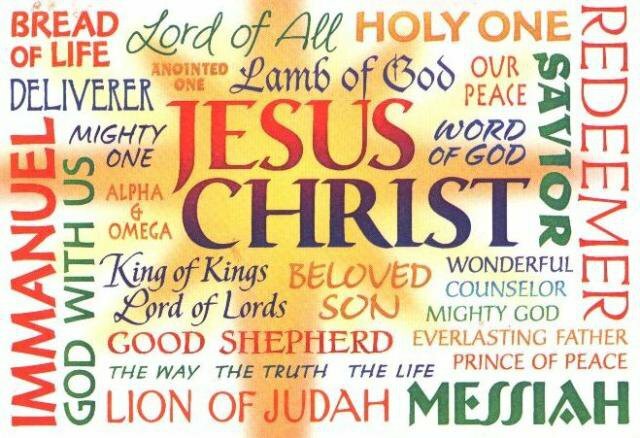 Father God, thank you for sending Jesus Christ, THE MESSIAH, into the world to be my Savior. May many more believe this day that accepting Jesus is truly the one and only way to eternal salvation. We love and praise You for Your matchless gift of Jesus. Amen and amen. Gallery | This entry was posted in Bible Studies, Christian Devotions, Uncategorized and tagged Acts 1:11, Ascension, Bible, bible studies, Charles Jennens, Christ, christian devotions, Christian living, creation, devotions, divine purpose, eternal life, faith, faithfulness, Father, garden of eden, George Frideric Handel, God, Handel, Holy Spirit, I Am, Jesus, John 1:41, life-giving spirit, living being, living creature, Lord, man of heaven, Mark 13, Mark 13:1, Mark 13:22, Messiah, names of God, names of Jesus, Nativity, obedience, Passion, Religion and Spirituality, Resurrection, salvation, Savior, Son of God, the anoited one, trust. Bookmark the permalink. Jim, Very interesting message during the Easter season. Thanks for sharing and God Bless. 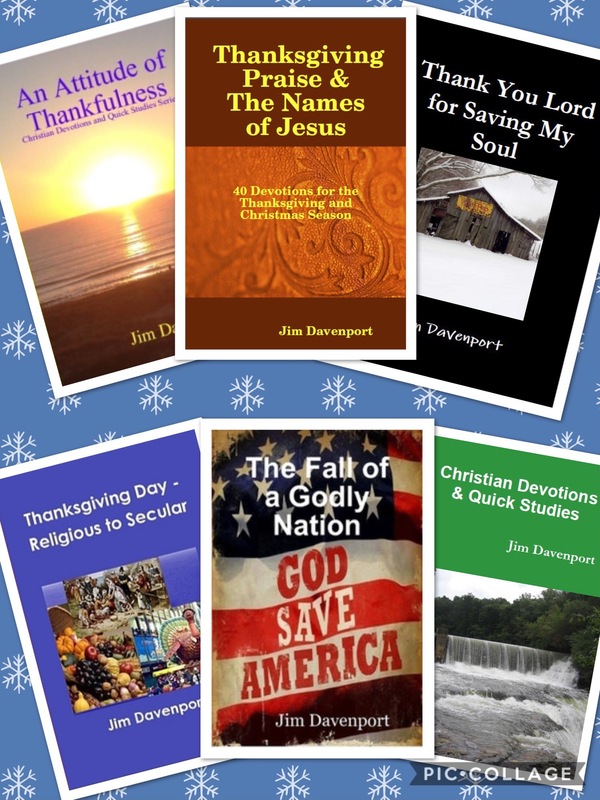 Jim, your devotional was well done and well presented. For many years, I was not aware of the evangelistic nature of the composition. But now, as I have come to appreciate music and its history, I see how Scripture was the main concern and emphasis for so many of the composers. Thanks for your thoughtful devotional. Yes, Bernie. There is a whole section of Messiah that is left out when performed at Christmas. The presentation of the entire Oratorio takes about four hours to complete … most likely why all of it is not usually presented in one continuous program. When I was impressed to start this series on the Names of Jesus some time ago I didn’t know exactly where it would lead. With this post it is evident that God knew where He wanted me to go. Perhaps that is why it took so long for me to get there. There are still other Names in the pipeline, but God timed the writing and release of “THE MESSIAH” to fit nicely into the Easter season! Thank you for your continued encouragement my brother.